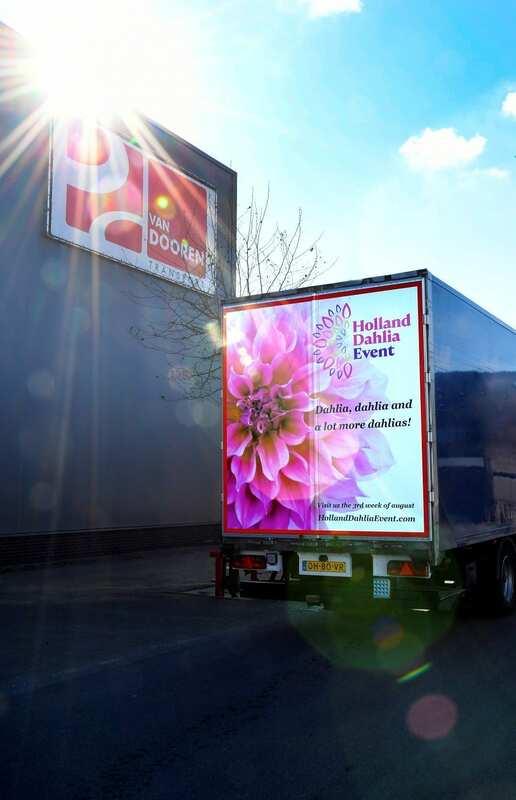 Recently a trailer from Van Dooren Transport from Hillegom advertised the Holland Dahlia Event 2018. Last year the first edition took place, which attracted a lot of interest. 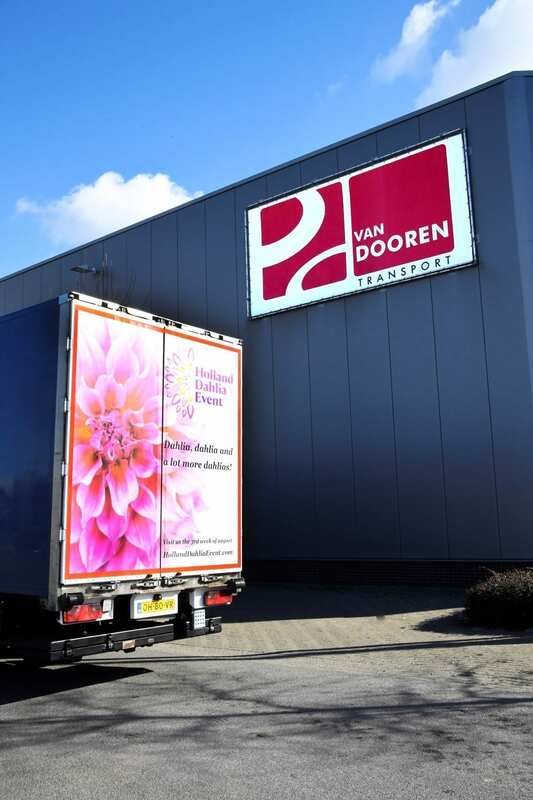 Next year the Holland Dahlia Event will take place from Wednesday 22 to Friday 24 August 2018, simultaneously with the Plantarium fair in Boskoop. 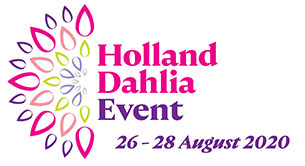 More information on the Holland Dahlia Event website.